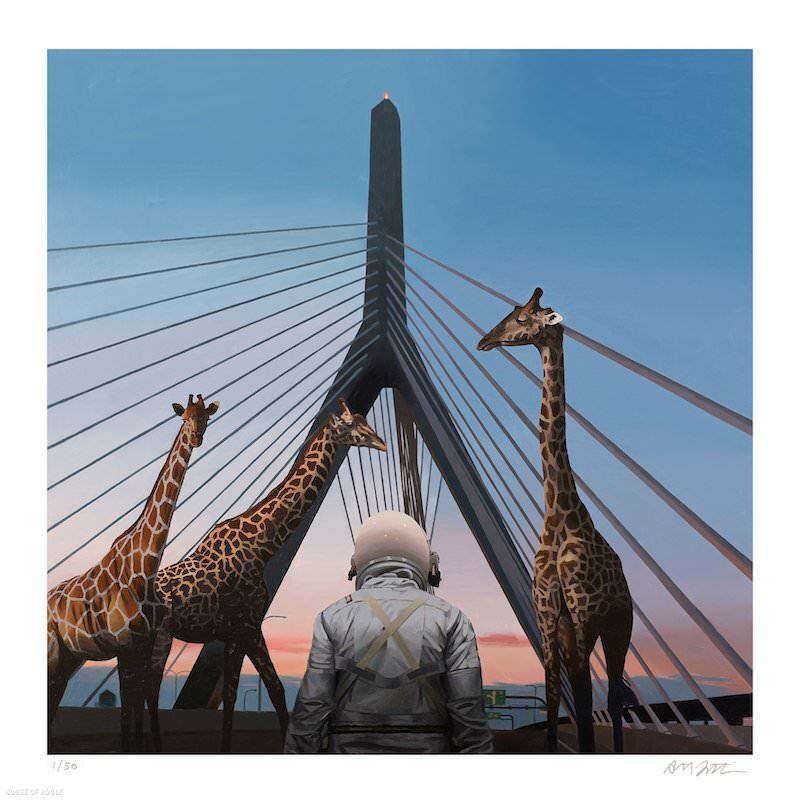 The folks at House of Roulx have an awesome new art print by Scott Listfield up for sale. “Zakim” is a 17″ x 17″ giclee, has an edition of 50, and costs $65. Visit HouseofRoulx.com.